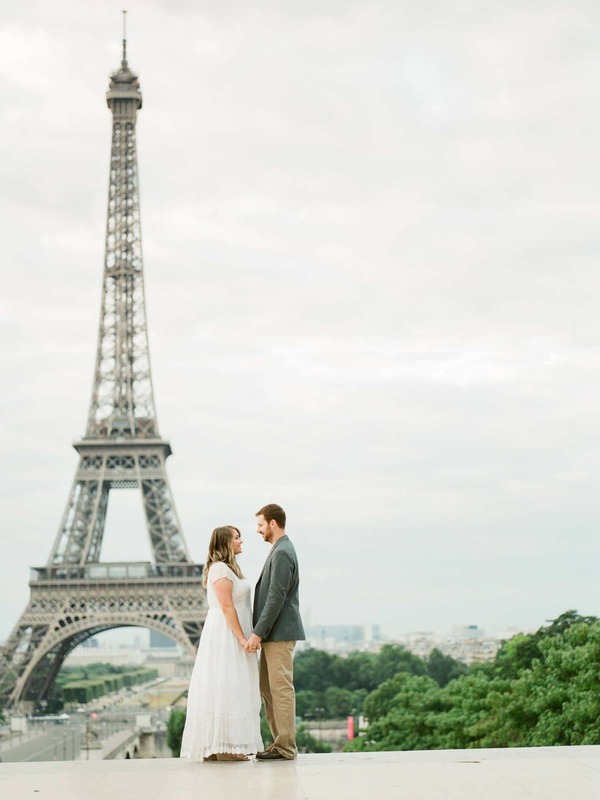 PREV Dream worthy Florence engagement NEXT Stepping up as a wedding photographer, aiming for the moon. 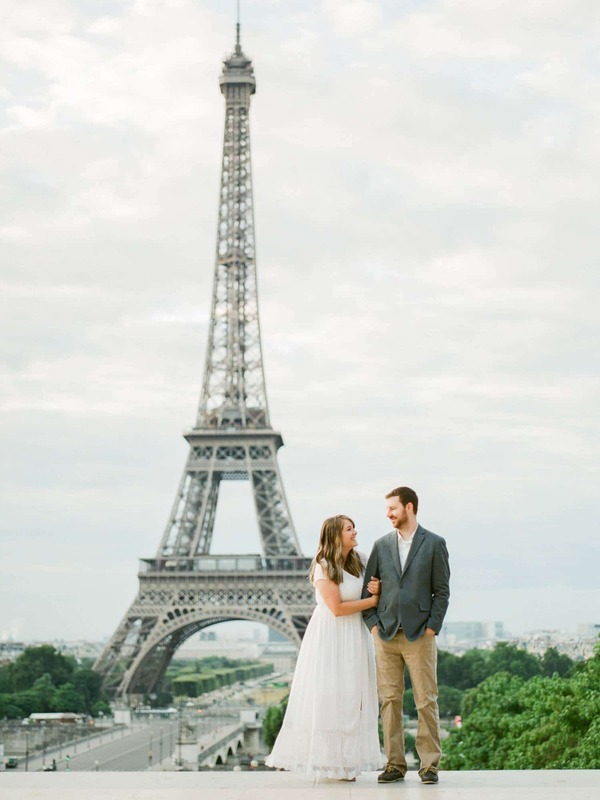 The utterly romantic Paris anniversary Callie and Grant celebrated this year, was the ultimate proof of their love. 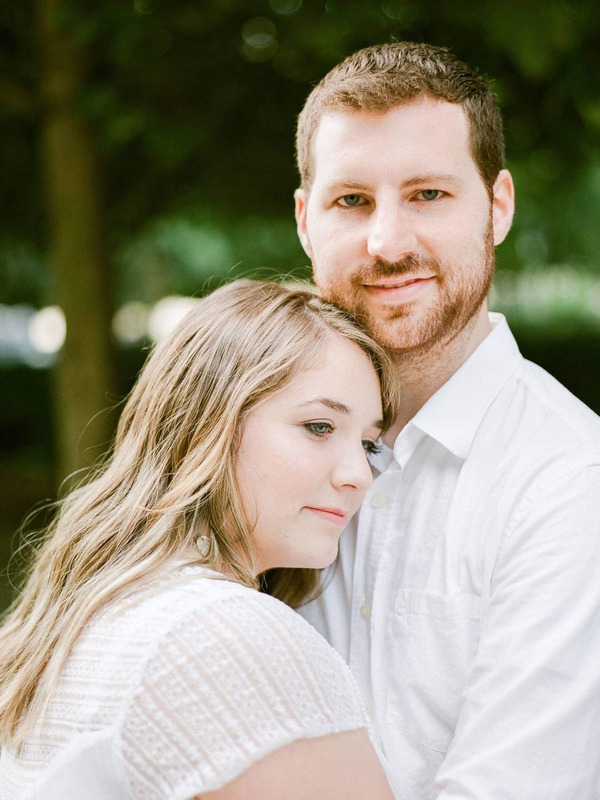 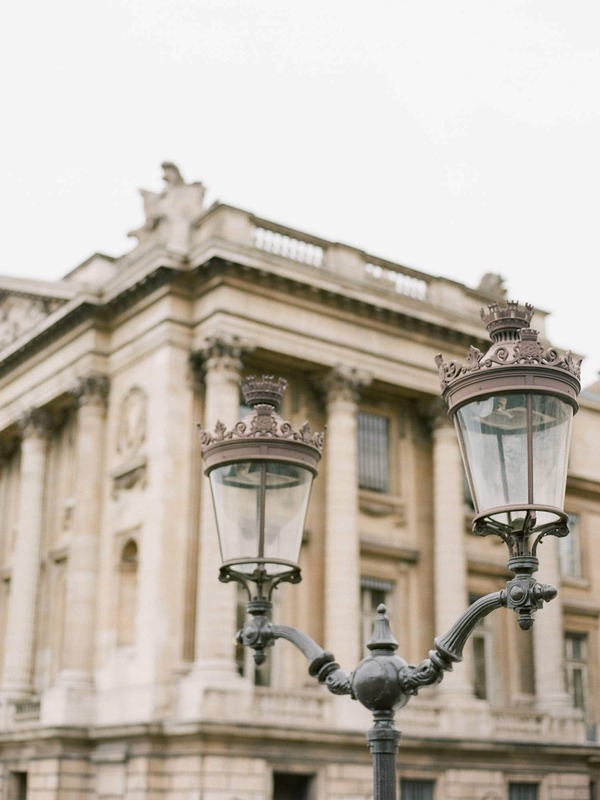 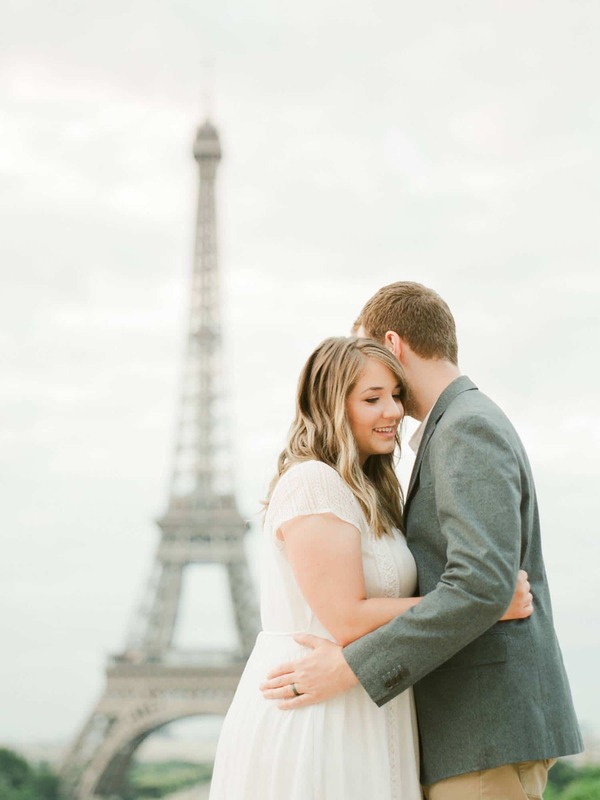 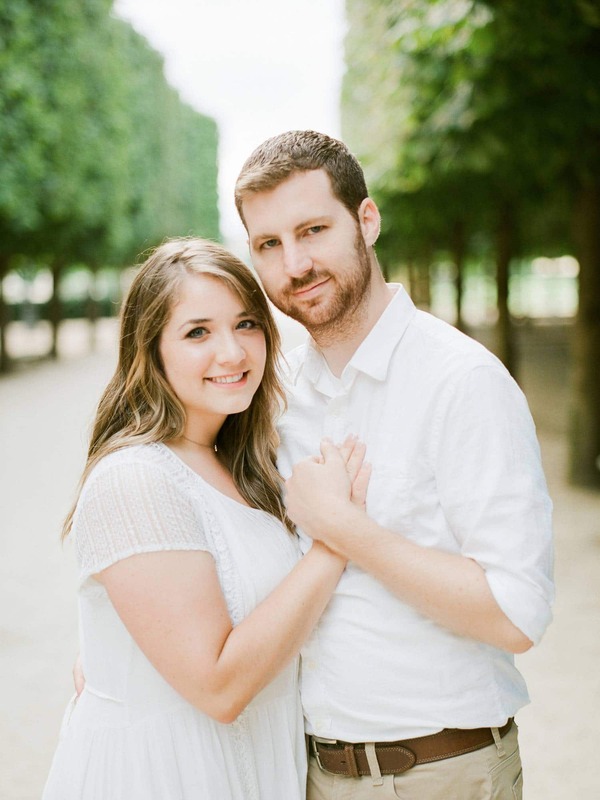 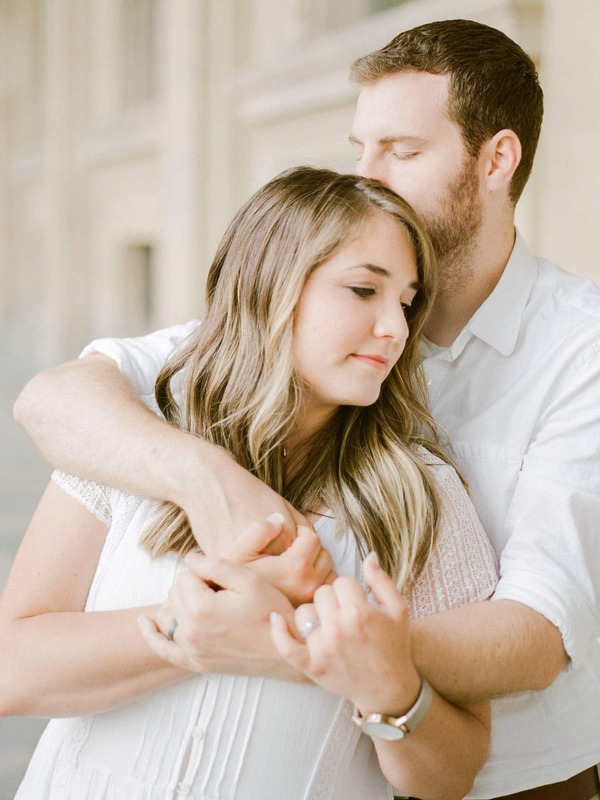 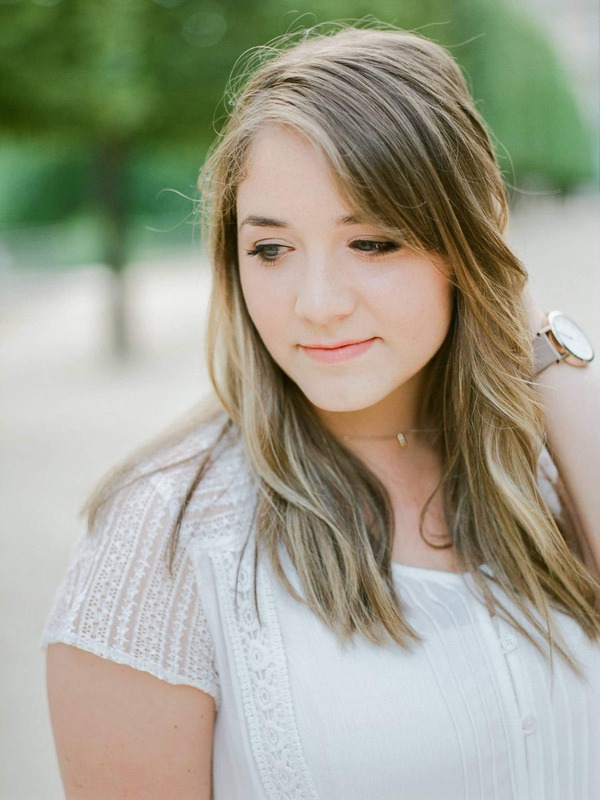 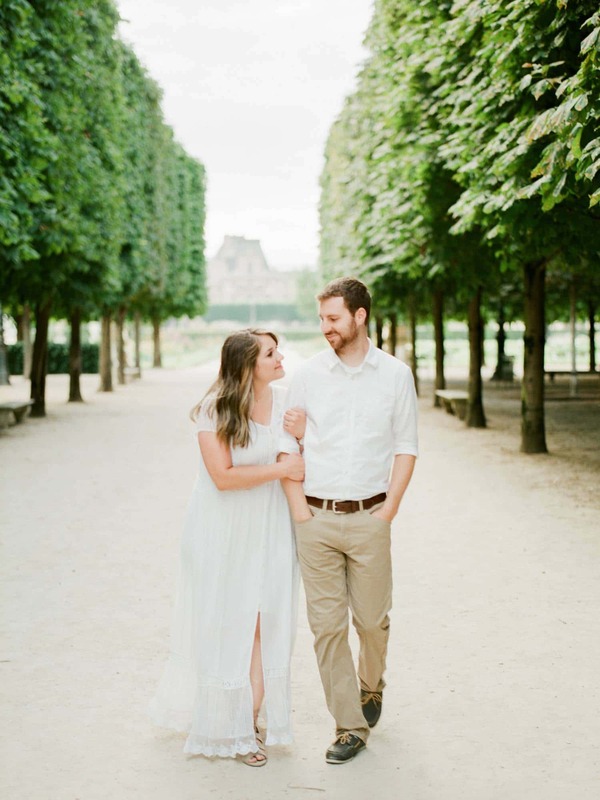 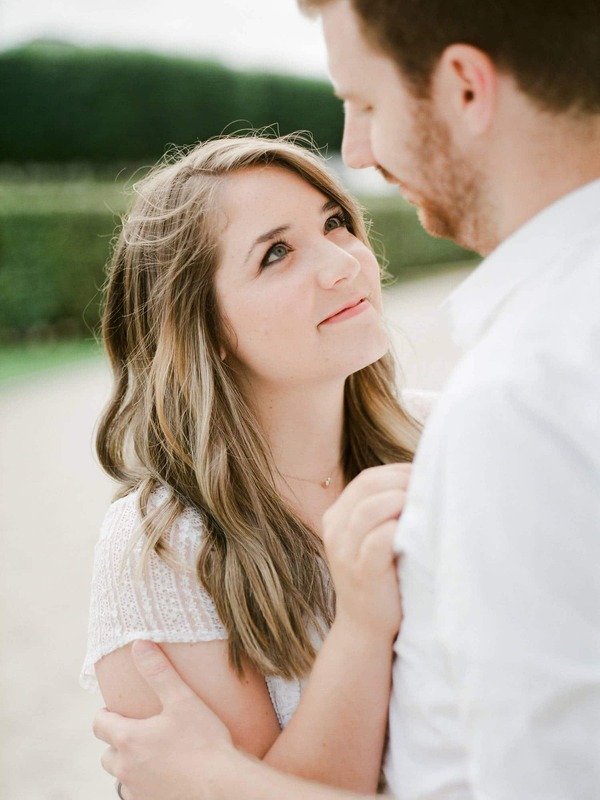 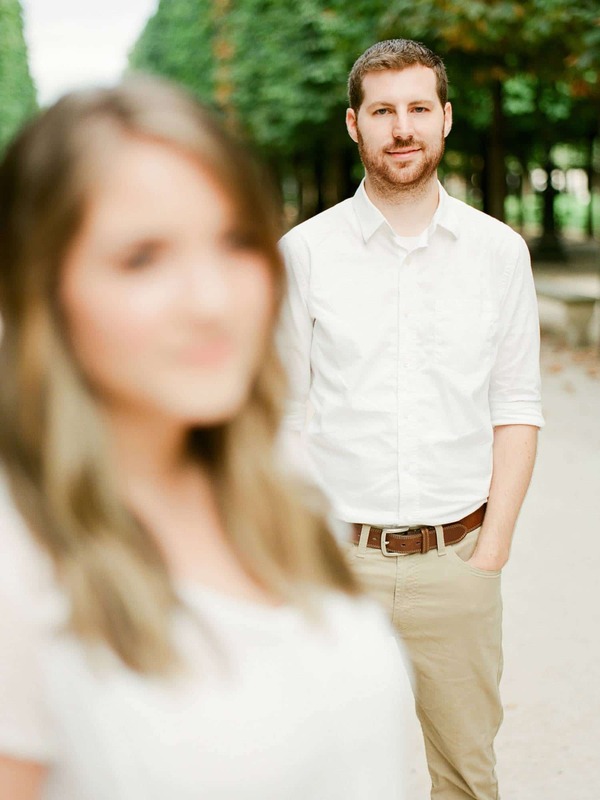 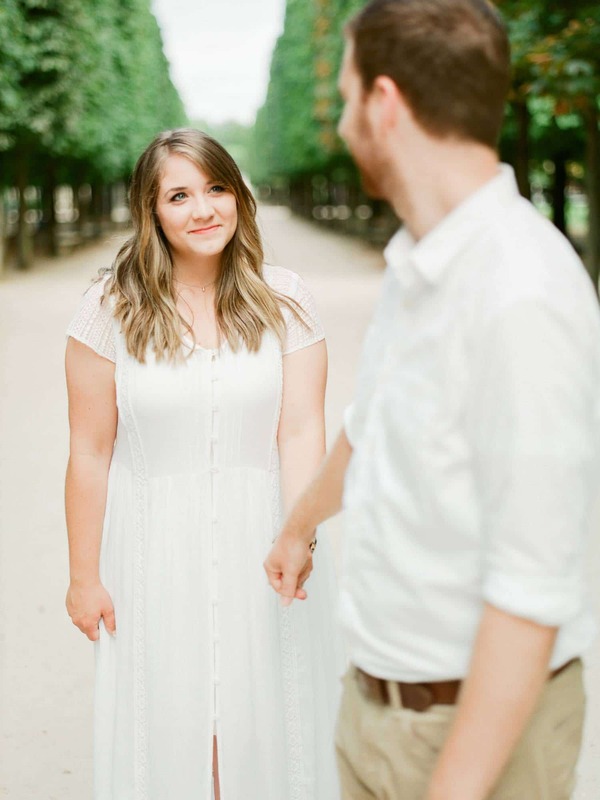 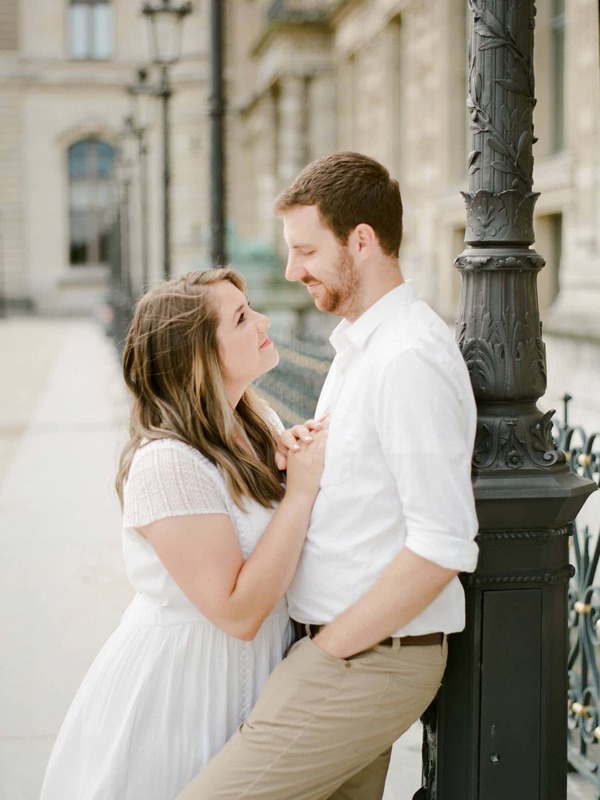 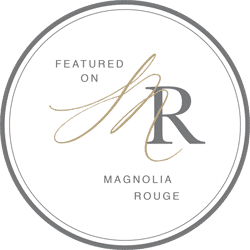 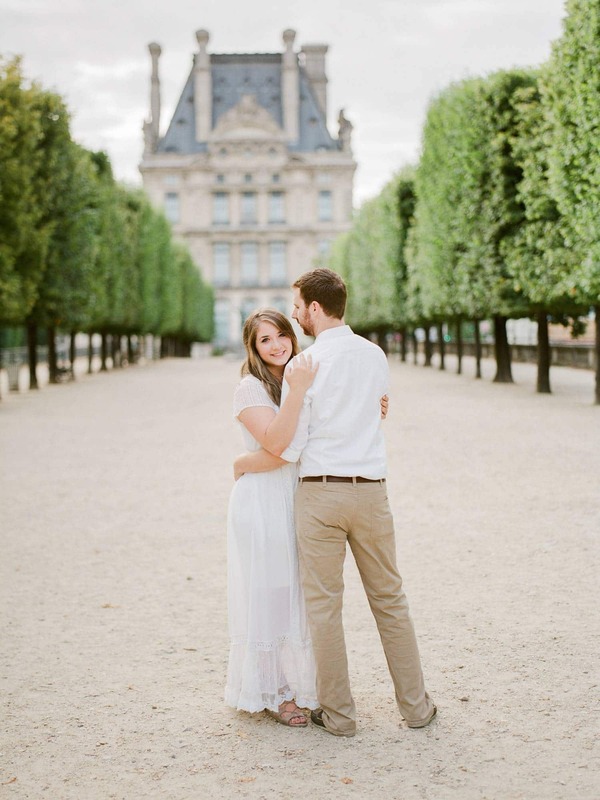 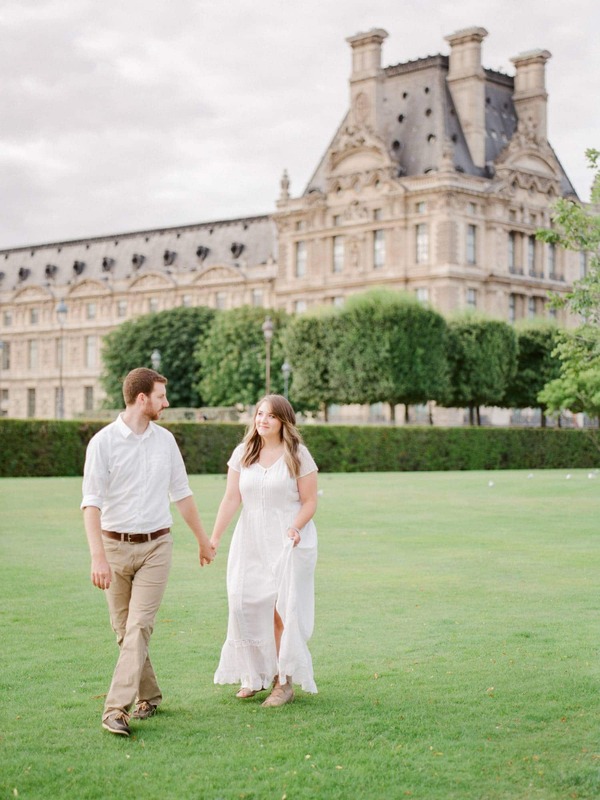 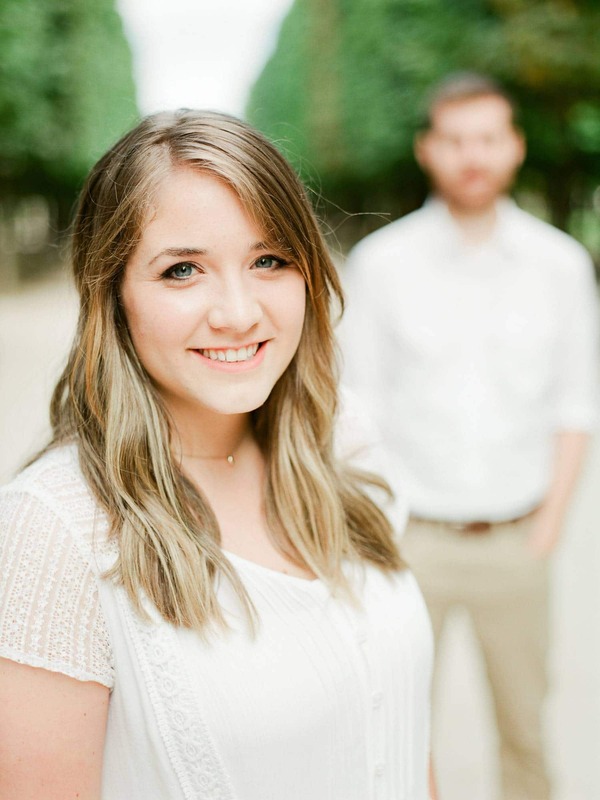 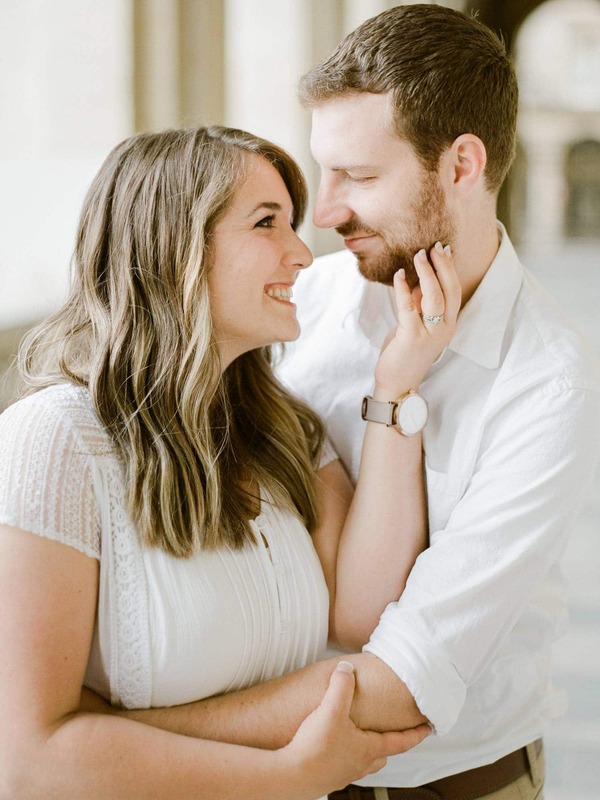 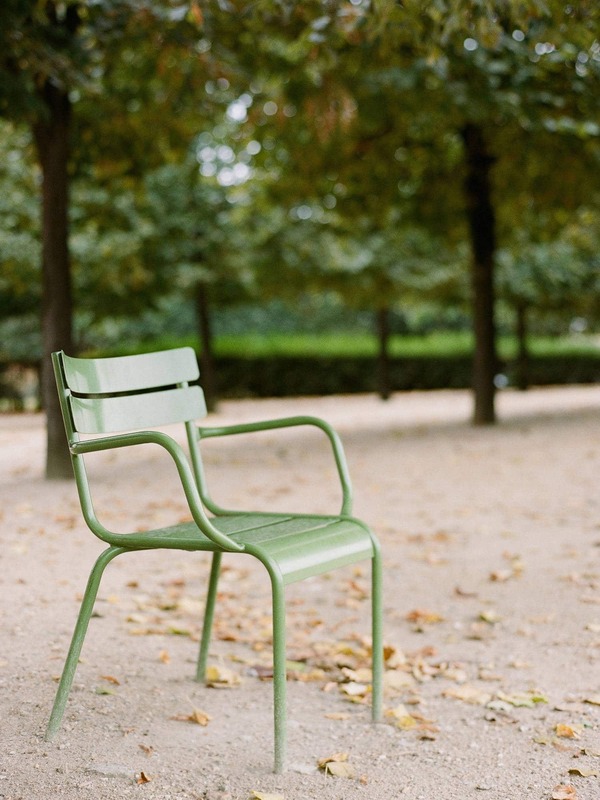 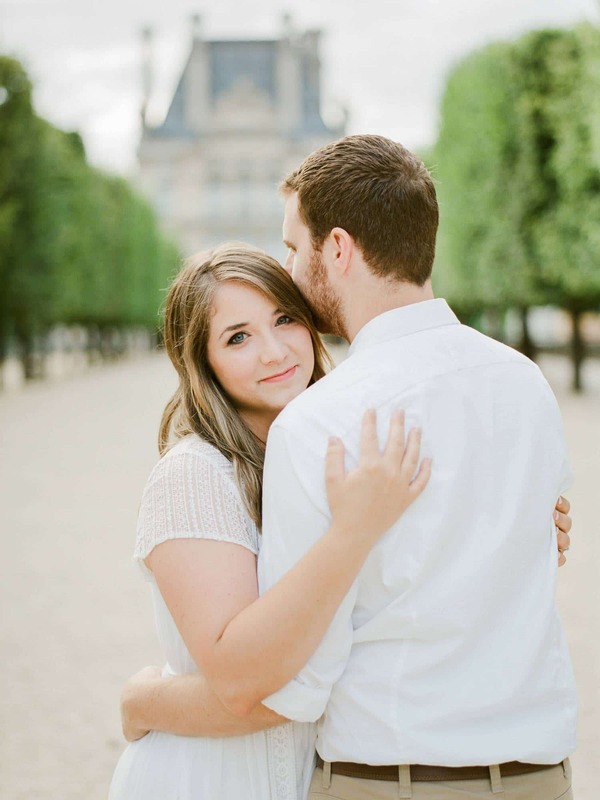 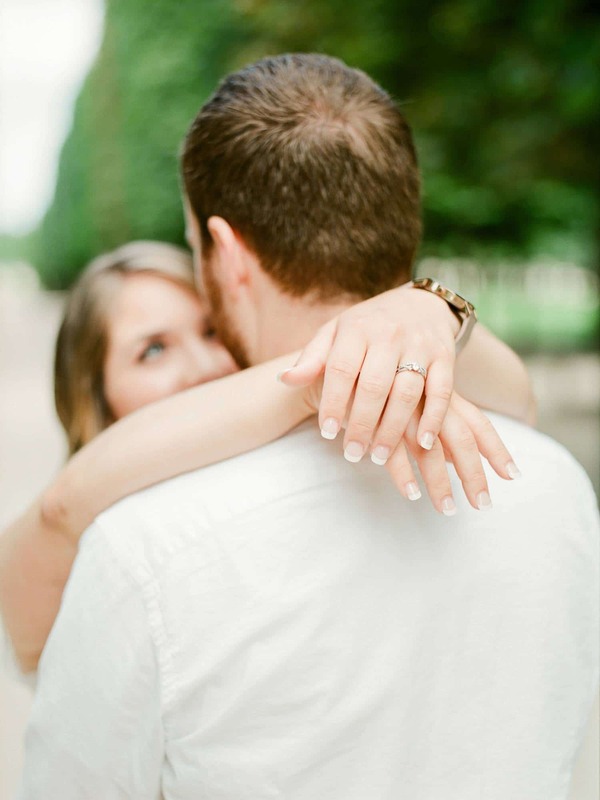 Spending a morning with Callie and Grant showed me a totally sweet couple and their romantic moments in the wonderful city of Paris… Lovely, generous and truly attentive… you can imagine that it was a dream working on this anniversary!